Did you know that contact lens are considered a medical device? In the United States all contact lenses require a prescription, which I did not know. A lot of teens are using designer contact to change their eye color or pattern of their eyes especially for Halloween. These decorative type of contact lens are purchased without a prescription but should be treated and cared for just the same as the prescription contact lenses. I wrote this review while participating in an Influencer campaign by Mom Central Consulting on behalf of Johnson & Johnson Vision Care, Inc. and received a promotional item from Mom Central to thank me for participating. 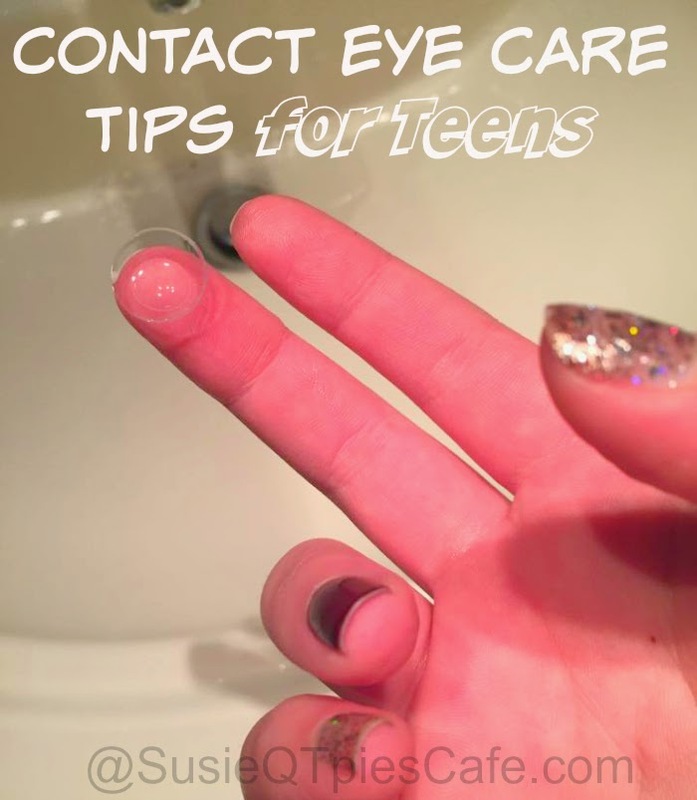 It is so important for the safety of the teen that good hygiene is used year round for their contact eye care. Here are some tips to make sure that they do from the beginning to establish good habit even when they stay from prescription to non prescription lenses. We have made sure these tips are followed by the teens. Get even more contact eye care tips here! 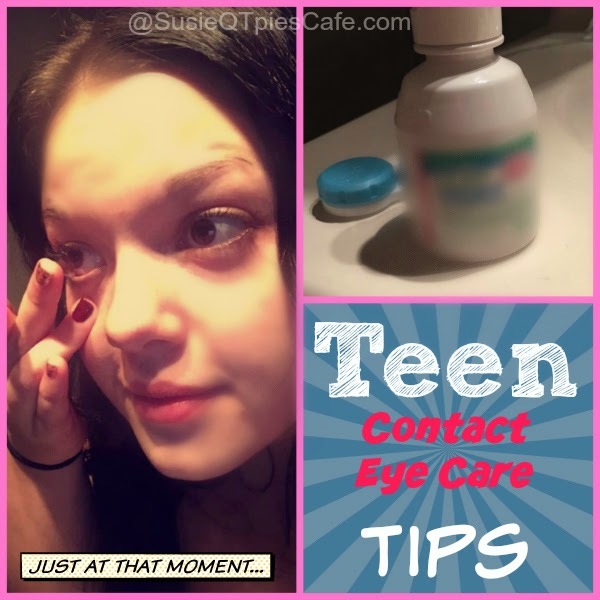 Please make sure your teen is using proper contact eye care. Anything else could permanently damage their eyes. Remind your teen that any contacts purchased over the counter that isn't properly fitted by eye care professional can damage the eyes. If they do wear them, make sure that they are using proper eye contact care.